As much as I love to enjoy local wines when travelling, champagne is an exception to this rule. And not just any champagne, but high-quality grower champagne is my passion. 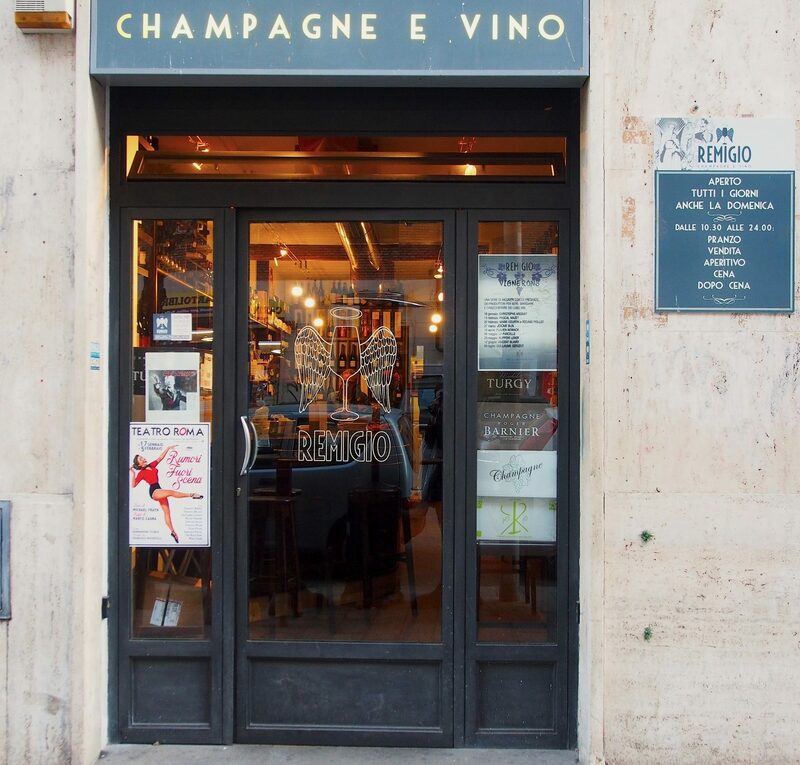 Last week in Rome, I got to spend a long afternoon at Remigio Champagne e Vino, a tiny restaurant-wine bar favoured by locals. If you share my bubbly passion and want to catch a glimpse of genuine residential Rome, after reading this you know where to go. Four kilometres southeast from Colosseum, Remigio is located in the Appio Latino district, on a quiet street where you would never expect to bump into this kind of champagne paradise. 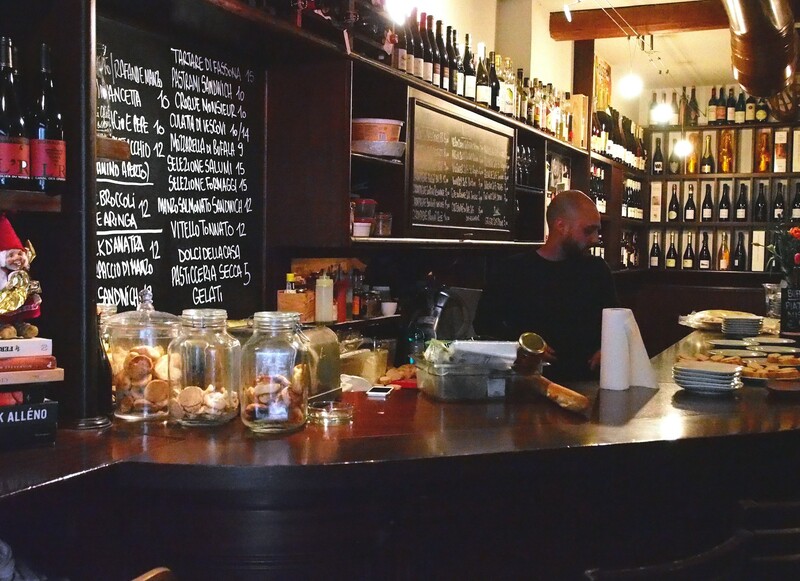 But for eight years in this location, Remigio has delighted local wine lovers and people getting together for aperitifs, delicious cold cuts and titbits, cheeses and sandwiches. Tasting Jose Ardinat‘s Brut Rosé, I immediately became a fan of this wonderfully coloured, exemplary well-balanced and mouthwatering organic champagne. Since the dawn of the 1970s, the Ardinat family has been making organic wines in the Marne Valley. Remigio’s owner Fabrizio Pagliardi knows his stuff. Specialised in champagne and natural wines while being also one of the owners of La Barrique (another Roman wine heaven in the Monti district), Pagliardi has created a fascinating selection of grower champagnes for Remigio. Many of my favourite vignerons – Vincent Laval, Jérôme Prévost, Fred Savart, Ulysse Collin, David Léclapart, Alexandre Chartogne, Ruppert-Leroy, Dominique Moreau as well as Vouette & Sorbée – can be found here. As a huge fan of Southern Champagne, I was delighted to notice a strong emphasis on the Aube. 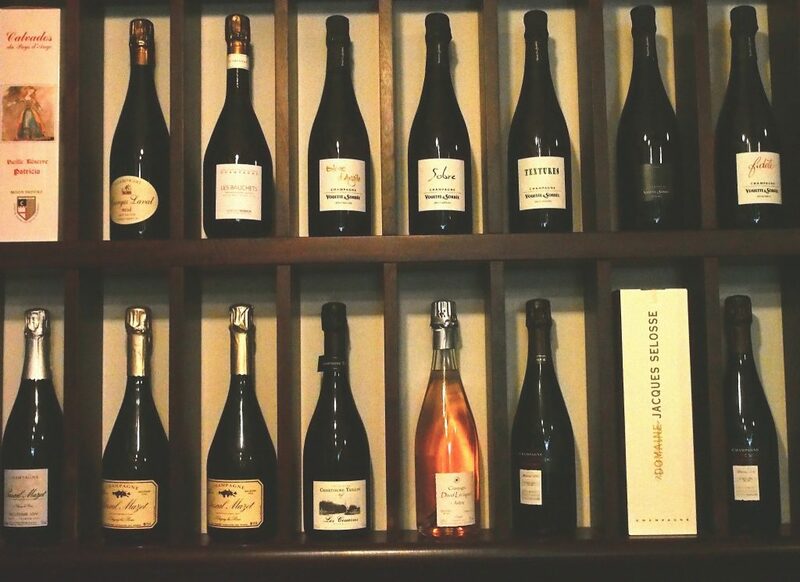 For example, Vouette & Sorbée’s Fidèle, Blanc d’Argile, Saignée de Sorbée, Textures, Sobre and Extrait are all available at Remigio’s; some even in magnum (see the wine list here). 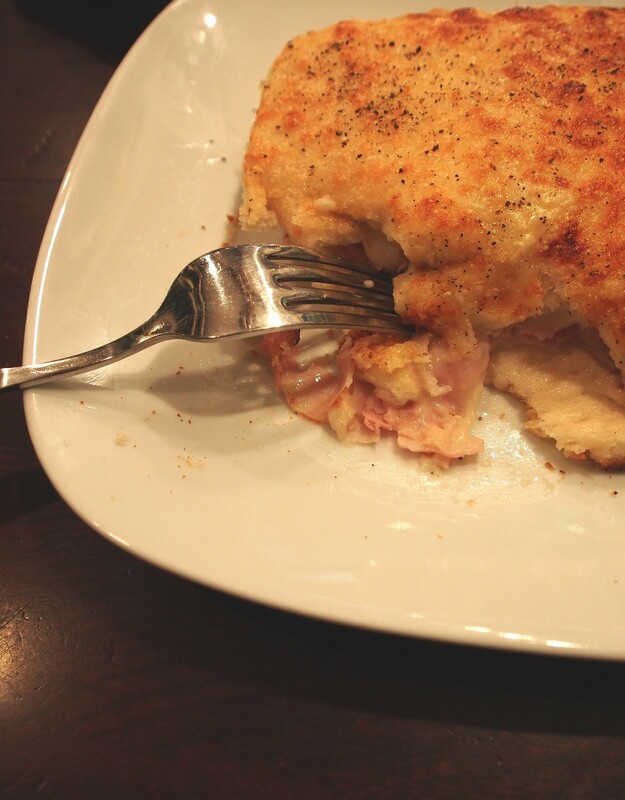 I couldn’t have imagined a better match for Ardinat’s Rosé than Remigio’s fluffy, succulent and plenty of salty croque monsieur that kept my hunger away until the evening. In addition to champagne, Remigio concentrates on other French and Italian wines, and nice German Rieslings. But it is not only about wine. Genuine atmosphere and great soundtrack – from soul of the 70s to old-school jazz and singer-songwriter pearls of our days – play a big role. Just like their food, of course. Remigio serves delicious portions, such as vitello tonnato, pastrami, burrata and lasagne, just to name some. But the cuisine is not solely Italian: here you can treat yourself with a classic tartar or Danish smørrebrod. The prices of these dishes vary between 10 and 15 euro. Around the happy hour, Remigio prepares pintxo-styled small tapas to go with wine. As you can expect, dining here is very informal. 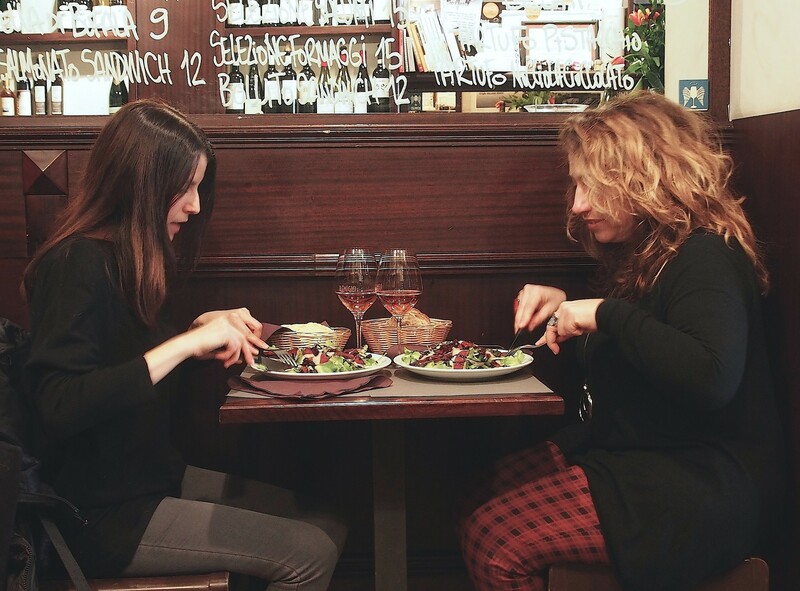 After photographing all day, Eleonora (left) and Beatrice came to Remigio from the other edge of Rome. Alongside stunning wine selection and cosy atmosphere, one of Remigio’s greatest assets is young sommelier Claudio Rosadini whose service was more than enjoyable. Grazie ed alla prossima! My suggestion? 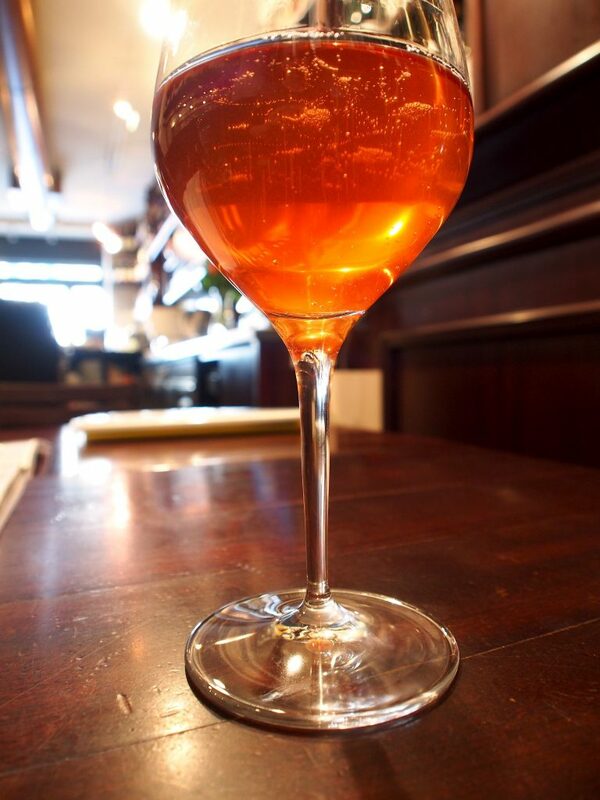 Grab a friend or two, hop on a metro or taxi and head to Appio Latino district. Or do like I did, walking the whole way from Northern Trastevere. If you choose to walk this southern route, you won’t regret. After some bigger expressways, you will find yourself on 2,000 years old, cobbled Via Appia Antica, the first highway built for the Roman Empire. This road leads you to lush Parco della Caffarella, an amazingly peaceful, unspoiled and history-laden eco-spot in the middle of hectic Rome. 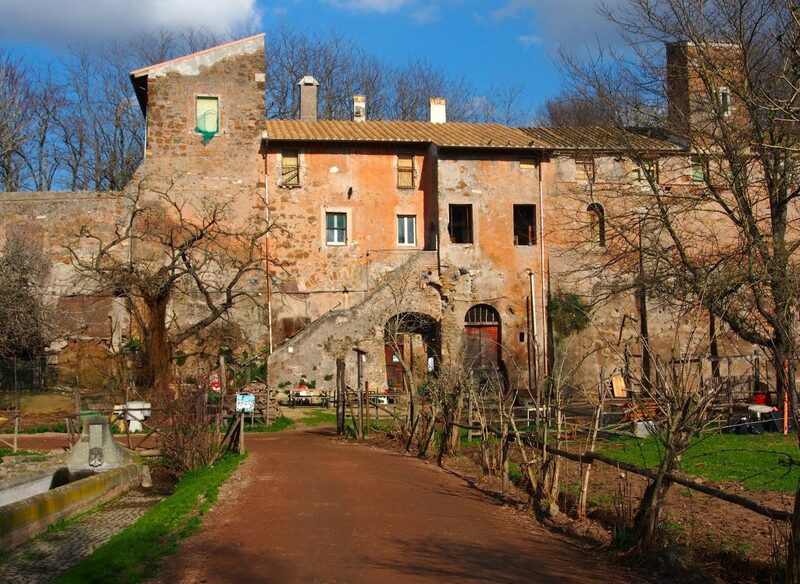 One of the highlights in the Caffarella Park is ancient rural estate Casale della Vaccareccia, bathing here in warm February sun. Thinking back now, it’s a pity my stay in Rome was such a short one, since Dominique Moreau (the woman behind Marie-Courtin champagnes) and Roland Piollot are coming over to Remigio on upcoming Wednesday. But you can’t always win. So next time I’ll bring along a bunch of friends to share a magnum of Vouette & Sorbée’s Blanc d’Argile. Via Santa Maria Ausiliatrice 15 (Appio-Tuscolano). Daily nonstop 10:30–24. Tel: 39 (6) 789 228. Metro: Furio Camillo / Colli Albani (line A) or train: Roma Tuscolana. C’è stato un piacere di incontrare voi entrambi! How on earth have you developed such a mastery of excellent champagnes ?